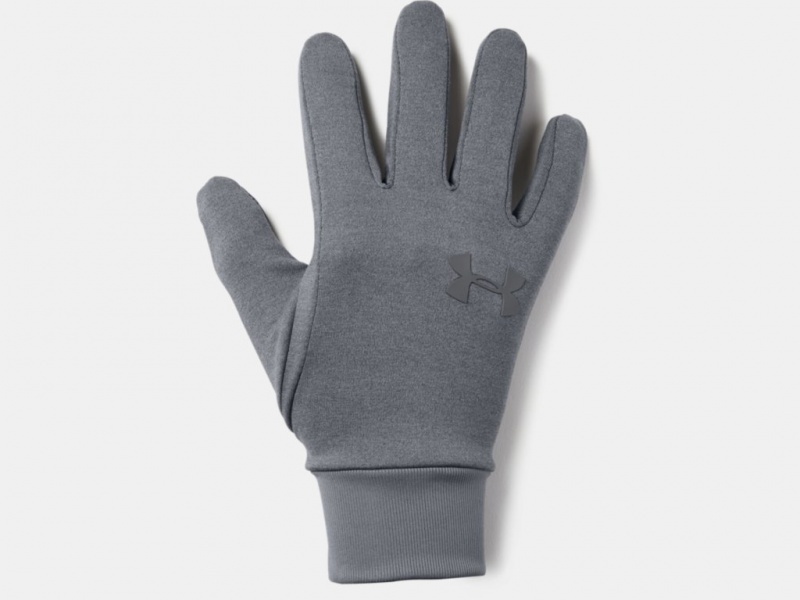 UA Armour liner features thin, fitted liner gloves which can be worn on their own or as a first layer under heavier gloves in harsher conditions. It has finish that repels rain and snow without sacrificing breathability and has soft coldgear evo fabric that delivers a warm feel, with no extra weight. 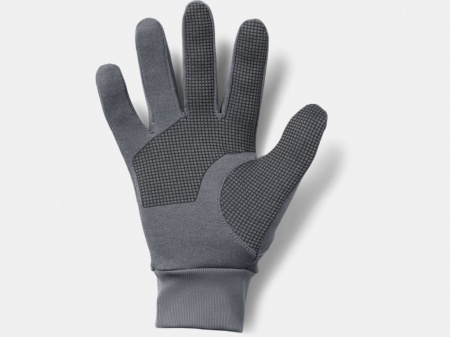 Its moisture transport system which wicks sweat away from the body and has tech touch print on thumbs and fingers that allow you to use touch screen devices without taking your gloves off.